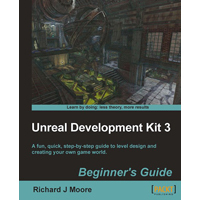 Win a copy of the Unreal Development Kit 3 Beginner’s Guide from Packt Publishing! 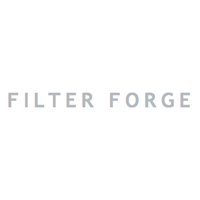 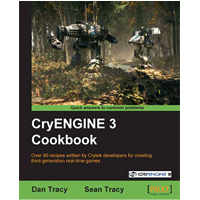 Win a copy of the CryENGINE 3 Cookbook from Packt Publishing! 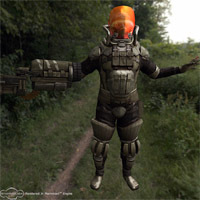 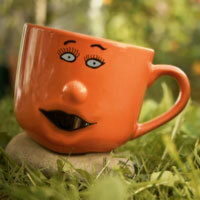 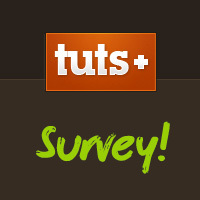 Win 1 of 3 Marmoset Toolbag V1.01 Licenses in our July Competition!